Seth Klarman explains that one’s investment goals should take a point of departure in risk aversion. Forget a percentage-based objective (e.g. “I wish to achieve a 15% return this year!”). Forget the market’s and others’ results, too. If the financial landscape requires you to make risky or speculative bets in order to follow suit because the market is overvalued, you’ll risk losing your principal. Focus on downside risk first, then consider the return perspective. In length, when there’s no bargains offered to you, sit back and wait for the perfect pitch: the security with the highest margin of safety that is located within your circle of competence and possesses an array of catalysts that can push the price towards intrinsic value. The value investing philosophy is made up of three central elements: 1) it’s a bottom-up approach to analysis; 2) one’s results are measured in absolute terms rather than relative; 3) it’s a risk averse strategy. 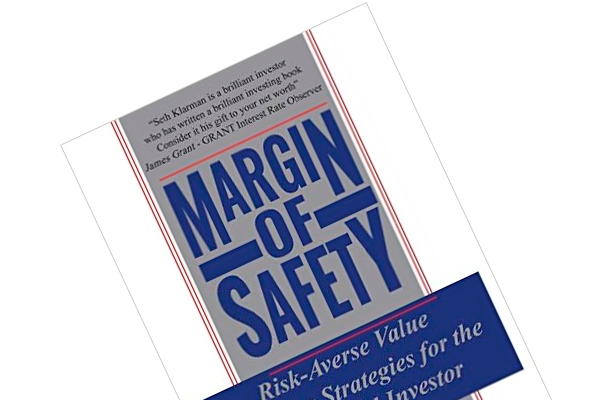 One of the most hyped books within the value investing community is probably Margin of Safety by Seth Klarman. He’s a co-founder of Baupost Group where he and his partners have ensured a 19% annual return since 1982. Hence, there’s reason to pay attention when a man of his caliber shares his knowledge. The book is divided into three parts. 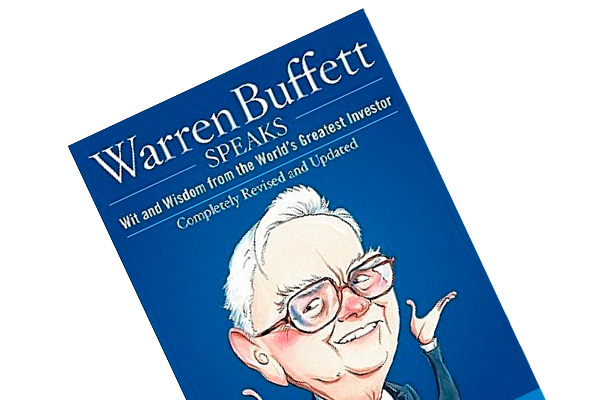 Part I, “Where Most Investors Stumble”, outlines the most frequent missteps investors make as well as an exposition of the culture shift that has occurred on Wall Street, which is everything but beneficial to the private investor. In part III, “The Value Investment Process”, Seth takes you through the journey of spotting bargains and advises you on how to construct and maintain your portfolio. I won’t spend too much time on these parts, as I believe Seth’s exposition of the philosophy in part II is the book’s heart. 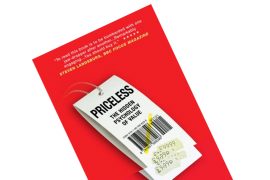 Part II, “A Value Investment Philosophy”, delves into the only investment philosophy Seth considers justifiable: value investing. In the first chapter of this part, Seth describes how one should define one’s investment goals. He despises the short-term line of thinking regarding taking on unnecessary risk in the name of a quick buck. Your investment goal should rather be to consistently achieve good results with a limited downside risk. Seth further recommends forgetting a specific percentage number when setting your investment goals, e.g. a 15% return. Such a number doesn’t reveal how you wish to accomplish it. If the financial landscape requires you to make risky or speculative bets to follow suit because the market is overvalued, you’ll risk losing your principal. Putting your principal at risk is in direct contrast with Warren Buffett’s two rules on investment succes: “Rule no. 1: Never lose money. Rule no. 2: Never forget rule no. 1.” Instead, stick with a healthy investment philosophy with a focus on minimizing downside risk, and returns will take care of itself. Seth explains that the value investing discipline revolves around the constant quest for undervalued securities. If you’ve studied value investing or read other blog posts here on dhandho.dk, you know that a security analysis flows into a valuation (appraisal of intrinsic value). Insisting on acquiring assets at a price well below what you’ve assessed that asset to be worth, is your margin of safety – the cornerstone of the value investing philosophy. Seth reminds the reader that the market will be flodding with bargains at one point in time, and other times you can only find few discount offerings. In the latter environment, it’s important to have the courage to deselect and wait for the perfect pitch: the security with the highest margin of safety that is located within your circle of competence and possess an array of catalysts that can push the price towards intrinsic value. According to Seth, three central elements constitute the foundation of the value investing philosophy: 1) it’s a bottom-up approach to analysis; 2) one’s results are measured in absolute terms rather than relative; 3) it’s a risk averse strategy. In regards to point 1), Seth emphasizes that it’s far easier and more predictable to analyze individual businesses and industries than it is to conjecture about national or global political and macro-economic trends. Hence, rather than applying this top-down approach, value investors focus on spotting bargains one at a time via thorough fundamental analysis. ‘Top’-level factors are only dealt with to the degree that it influences the company under loop. Wall Street and other institutional investors often use the market’s results and the competitors’ achievements as benchmarks, which is why the majority compares themselves on a relative basis. Value investors define their investment goals themselves based on one’s life situation and risk profile. They seek to accomplish these objectives by insisting on selling the securities that have reached their intrinsic values in favor of those that are undervalued. The benefit of this mindset is that you’re not inclined to be fully invested at all times. No, value investors have the luxury of staying in cash when no bargains are offered. The last point revolves around risk. Most investors think about returns first and then risk (if it’s even considered). Lack of consideration when it comes to risk can lead to huge losses of capital, which then demands a lot of succesful investments to merely break even. By focusing on risk and considering the probability of a loss of capital first, you avoid these big downturns. That is why the value investor’s return will exceed that of the speculator’s over time. Diversification, hedging and insisting on buying when a large margin of safety is present are your weapons in the battle against risk. 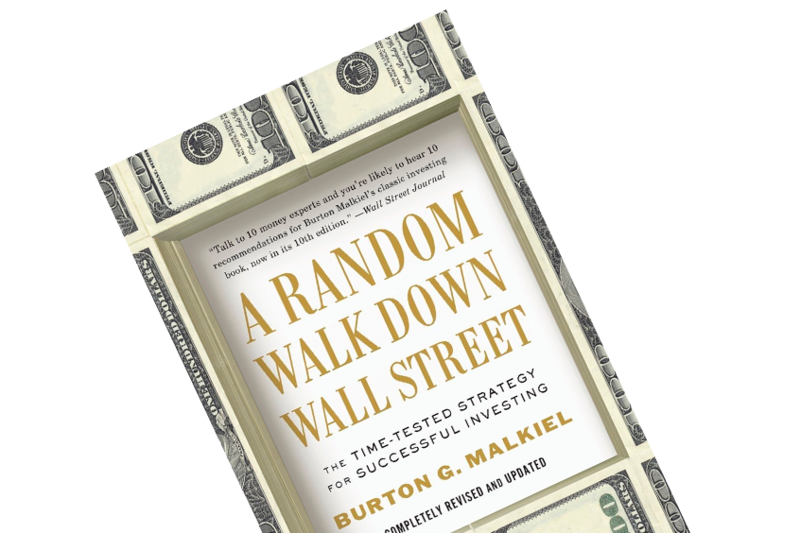 In the 12 chapters not dealt with in this blog post, you’re introduced to a couple of different valuation methods; an exposition of the situations that create opportunities for the value investor; how to invest in ‘special situations’; advise on how to manage your portfolio; and a portrait of Wall Street that will pinpoint why its interests are not in alignment with yours. Definitely an interesting read with great examples, hands-on advise and guidelines. It’s been so highly appraised that many regard it as important as Benjamin Graham’s The Intelligent Investor, which is not entirely justified in my view. Still, it’s definitely worthwhile.